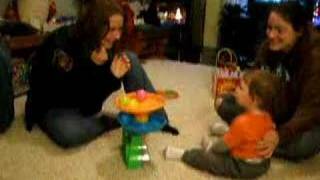 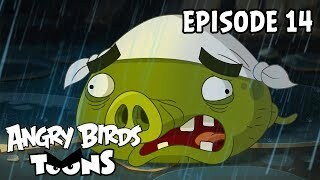 Angry Birds Toons 3 Ep. 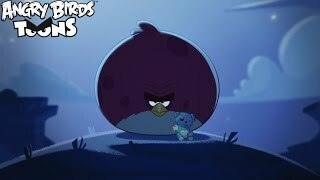 26 Sneak Peek - ''Toy Hoggers'' - Season Finale! 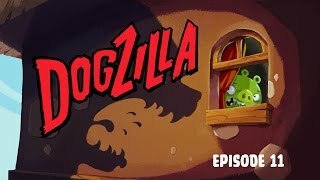 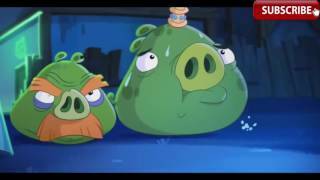 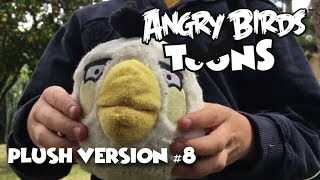 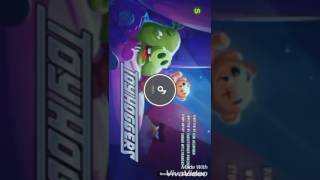 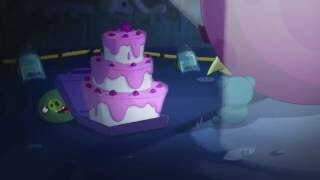 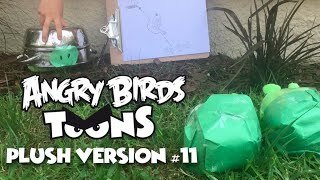 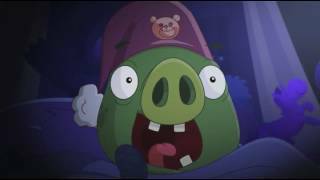 Angry Birds Toons" "Season 3" "Episode 26" "Toy Hoggers" (S3E26) "Cartoons For Kids & Children 2017"
Angry Birds Toons (Plush Version) - Season 1: Ep 8 - "Do As I Say"
Angry Birds Toons (Plush Version) - Season 1: Ep 11 - "Green Pig Soup"